Acer has selected the Singapore office of Saatchi & Saatchi Singapore to lead global creative efforts for the Taiwanese computer manufacturer. The Publicis Groupe agency prevailed in a pitch against Grey and Dentsu, according to sources. DDB was an earlier contender but withdrew from the process a few months ago. Roth Observatory International managed the search. While Acer hasn't had a lead global agency in the past, Mother produced ads for the company that ran in multiple markets. Acer spends about $50 million in media globally each year. Saatchi is expected to work closely with Red Peak, a brand consultancy that Acer also employs. 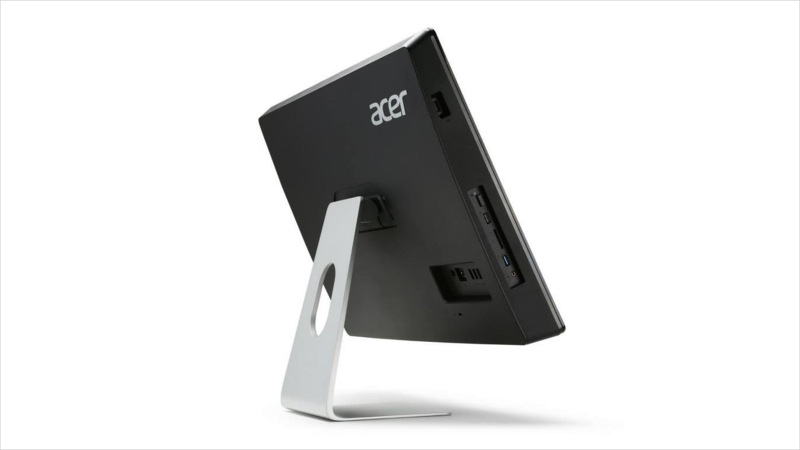 Acer, the world's fourth-largest personal computer manufacturer, also sells displays, projectors, servers, tablets and smartphones. The company has taken a lead in Google Chromebook sales to schools around the world.